SHIP&CHIC was born to meet the needs of most demanding customers.Our focus is on those who want the best for their yachts and homes, and who, carefull to costefficiency, wants something customized and unique! For over 40 years we have been offering a wide range of fabric, from luxurious satin, embroidered silk and soft terry towels, to technical material for outdoor. 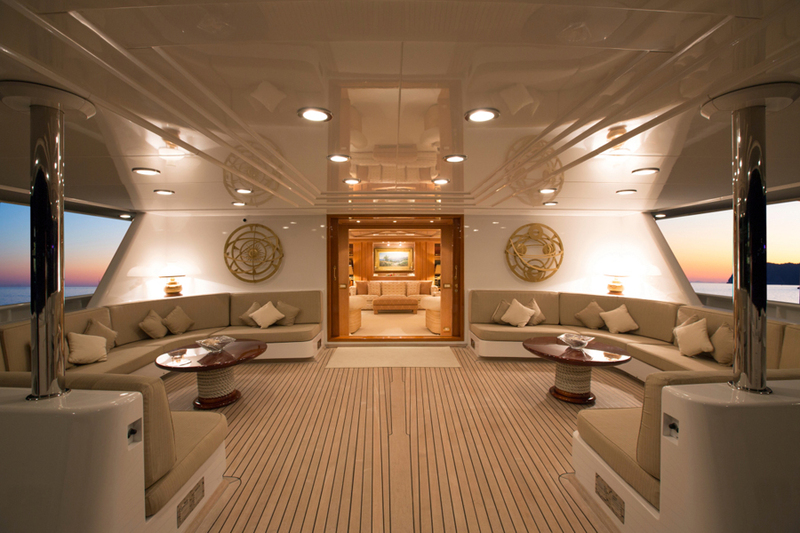 Yacht and Home are a visible statement of their owner’s personality. We will help to enhance their beauty! Let us try!!! Copyright 2015 @ Ship & Chic | All Rights Reserved.